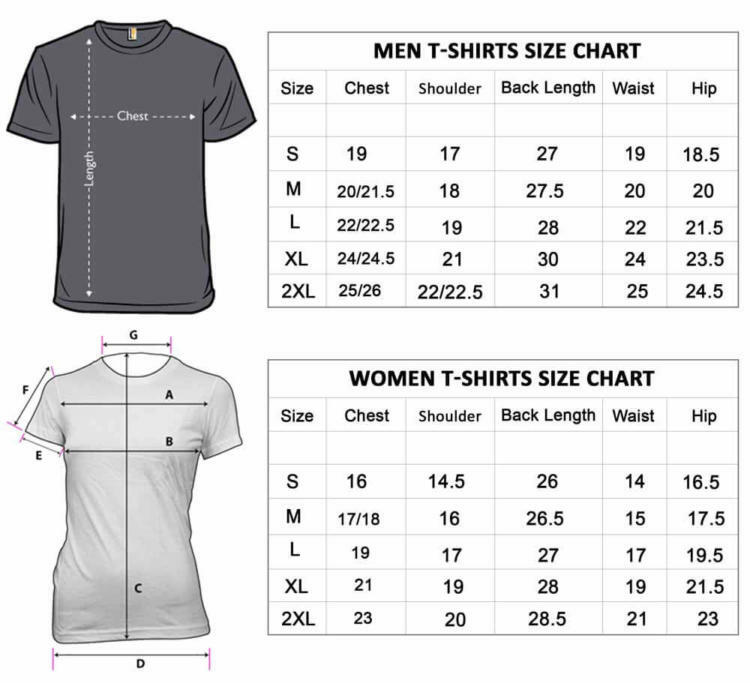 -56% OFF on This Product 2019 : Today Only! 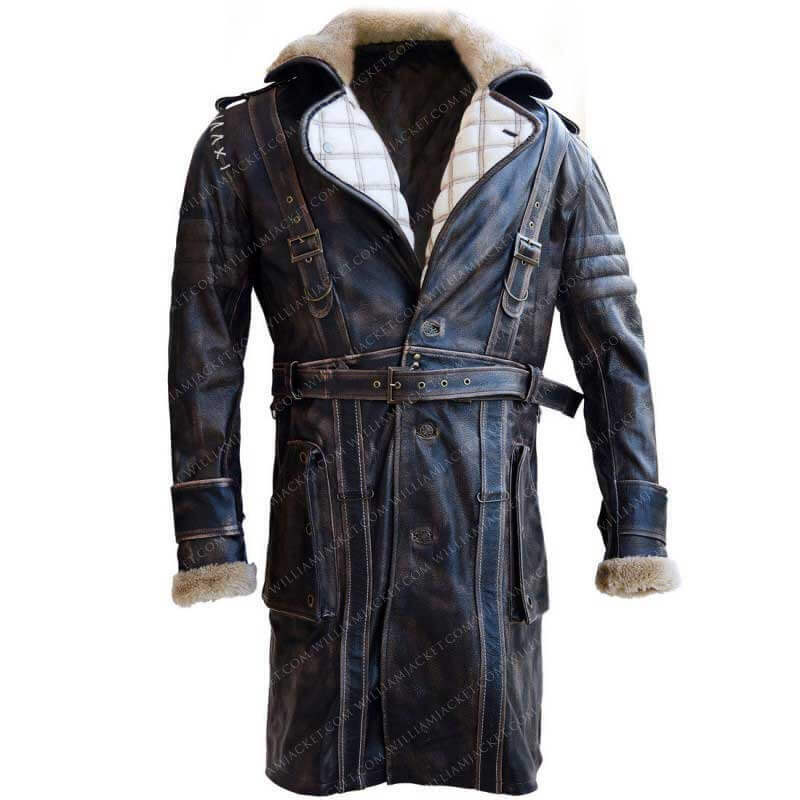 This Fallout 4 Long Coat is gaming Coat is made of High Quality of real leather, which gives a stunning outlook. This Elder Arthur Brown Leather Fur Collar Maxson Battle Jacket Coat is an imitation of the attire that Arthur Maxson donned in Fallout 4. Fallout is a post-apocalyptic game which revolves around the sole survivor of the Great War who wakes up after 210 years and goes on a journey to find his lost son. 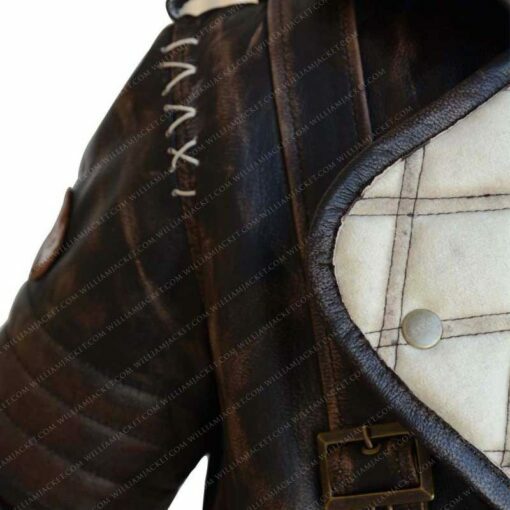 Other fabricated fragments supplemented to this Elder Maxson Jacket comprises pin fasteners to show clues of refinement, padded patterns all across to man up your personality a little bit. 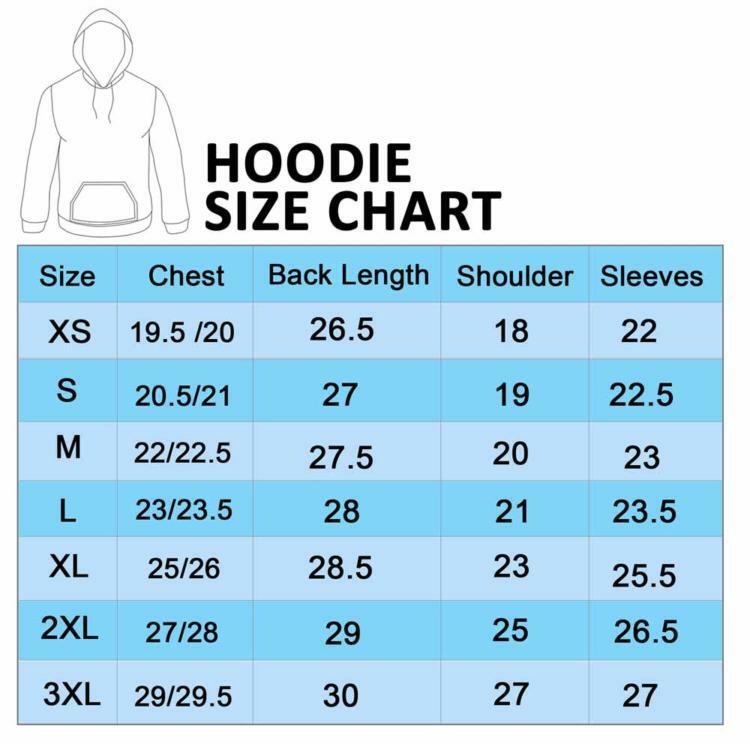 The coat also has two pockets outside placed right in the position to hold your hand and keep them warm while two inside pockets are made to keep your valuable stuff safe. 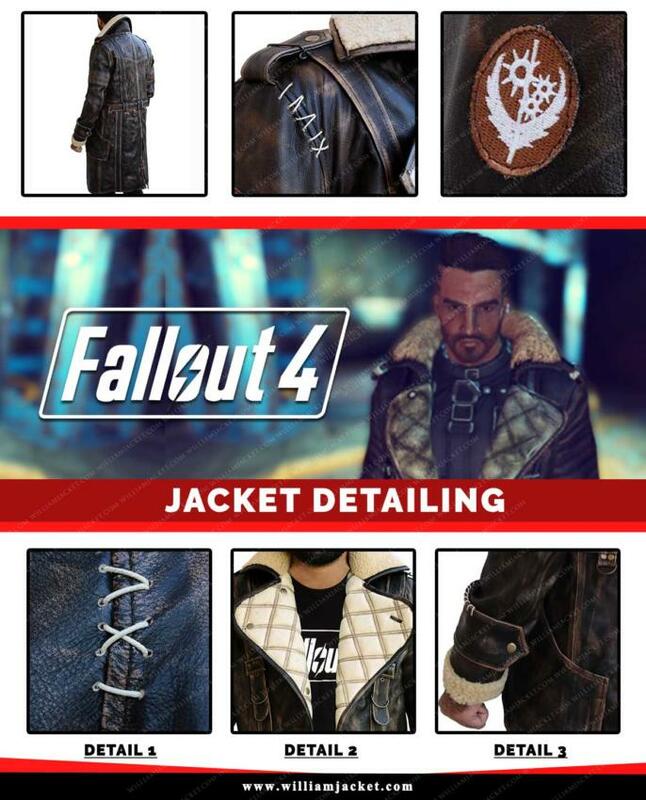 The Elder Arthur Maxson Jacket is suitably designed to work astonishingly, even when the temperature goes below 0°C. 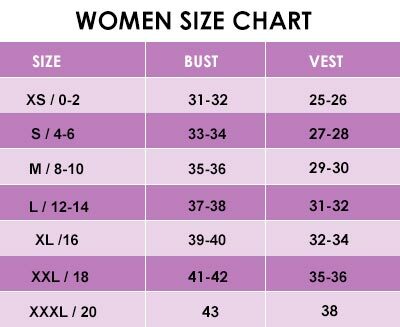 This coat is just not any ordinary coat; it’s your friend that will protect you from breezing air. Thank you William Jacket for your extraordinary Delivery and your Fallout 4 Fur Collar Elder Brown Long Leather Battle Jacket. Fallout 4 Fur Collar Elder Brown Long Leather Battle Jacket is one of my favorite Coat. 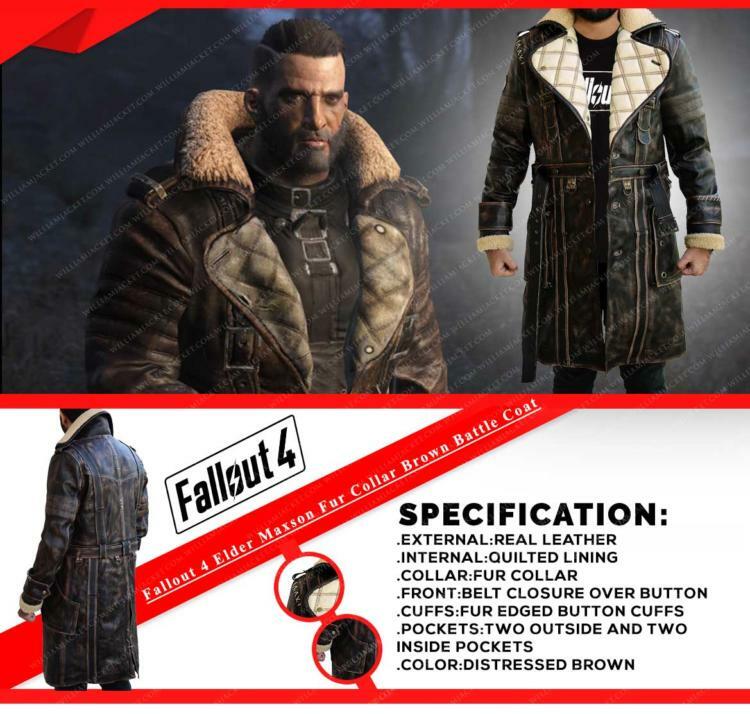 Because in any temperature Fallout 4 Fur Collar Elder Brown Long Leather Battle coat Quality remains the same. I live in Canada, and it is very cold here. 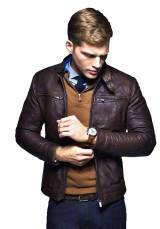 one of my friends recommends this William Jacket website. 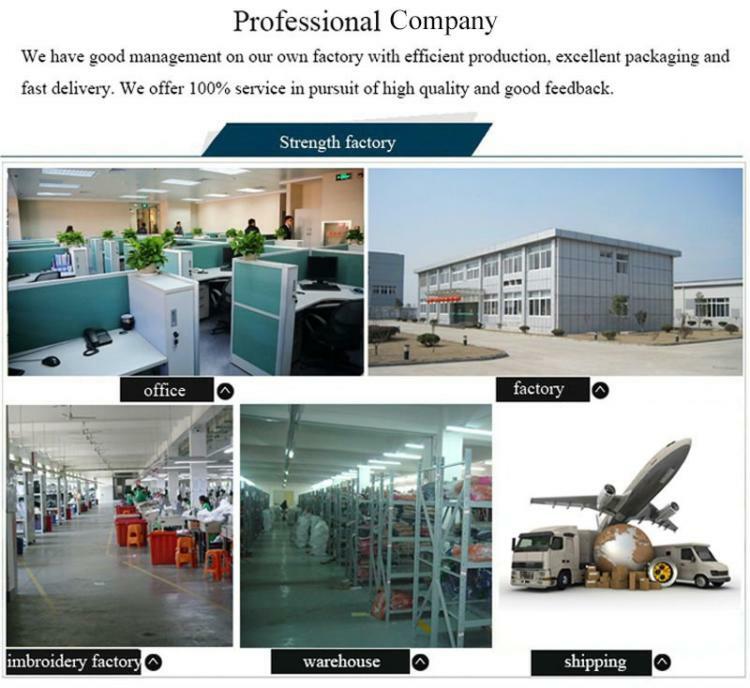 She lives in Sydney, she bought some of the product from William Jacket store. she knows that it is frozen in Canada, she asked me to purchase Fallout 4 Fur Collar Elder Brown Long Leather Battle Coat for my husband, on this valentine day. 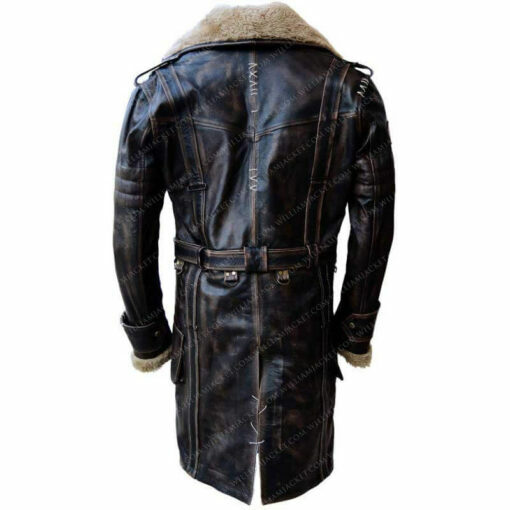 I received this Coat within 3 days after ordering the Fallout 4 Fur Collar Elder Brown Long Leather Battle Jacket. 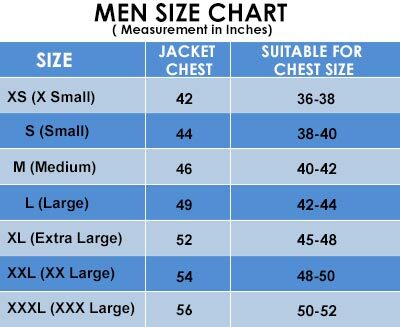 The Fallout 4 Fur Collar Elder Brown Long Leather Battle Coat is accurate in size and perfect in measurement and outclass in Quality. 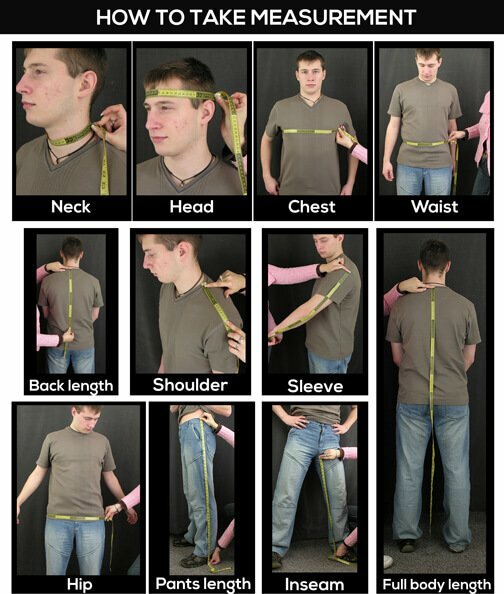 Thank you, Mr. Mark, and Thank you William Jacket.